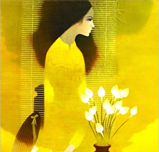 Do Duy Tuan (Vietnamese)Born in: Hue Vietnam, Graduated from: Hue Fine Arts Collage member of Fine Arts Association of Hochiminh Fine Arts Association. 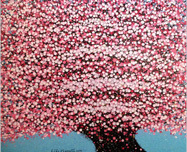 Lieu Nguyen (Vietnamese)Lieu Nguyen’s artworks portray elements of tranquility and serenity which captures the ambience of his subjects. 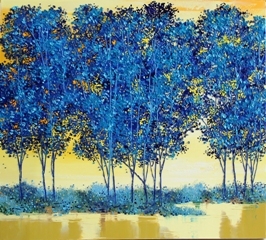 Lim Khim Katy (Vietnamese)Lim Khim Katy’s distinctive style is creating artworks using only painting knives and a limited colour palette. 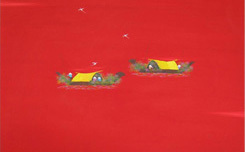 Vota Hung (Vietnamese)Vo Ta Hung was born in 1955, Ha Tinh Province, Vietnam. 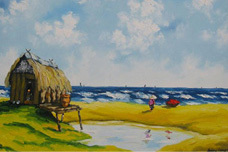 He studied at the Industrial College of Arts. 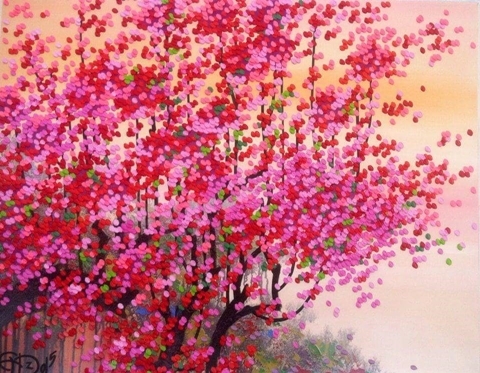 Pham Luc (Vietnamese)Contemporary Vietnamese artist Pham Luc combines a flamboyant personality with paintings that are equally bold and alive with vibrant colours. 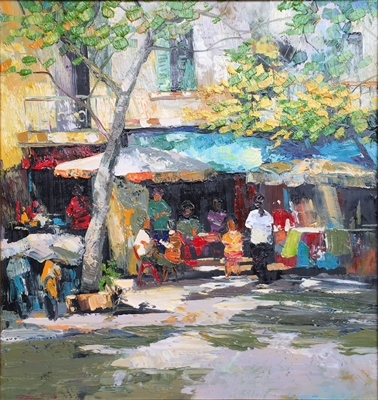 Le Anh Can (Vietnamese)Born in 1985, Le Anh Can has already exhibited in Vietnam, Australia, Hong Kong, and Singapore and is set to further is career. 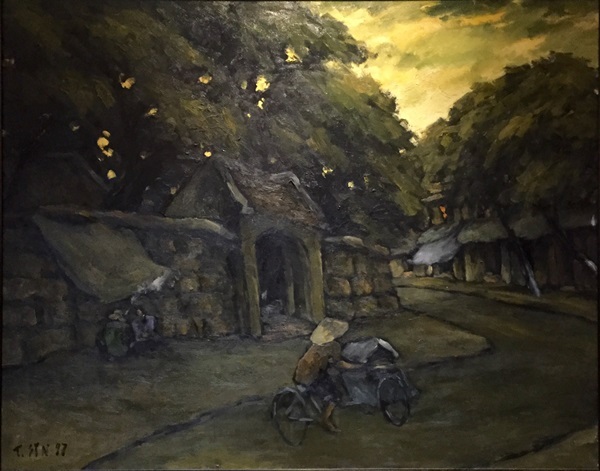 Le Thanh Son (Vietnamese)Member of the Vietnam Fine Art Association, Le Thanh Son’s work has been a great influence on the younger generation artists in Vietnam. 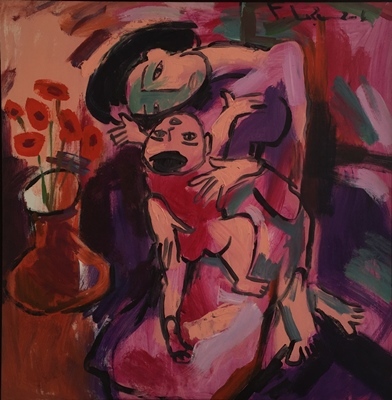 Nguyen Nhat Dung (Vietnamese)Graduated in 1977 from Hanoi University of Fine Arts and has exhibited in Vietnam and Korea.